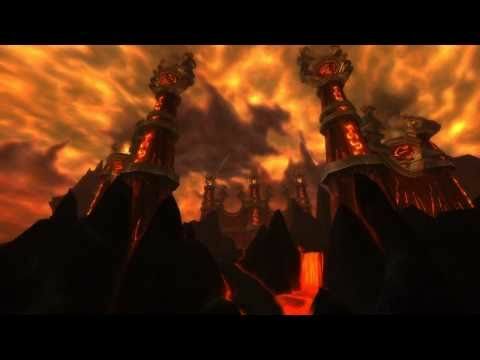 Blizzard, clearly wanting to keep us excited about patch content, just posted some trailers for the 4.2 patch include a preview of the Firelands raid and what they have titled “Patch 4.2 daily quest preview”. Could this be that Hyjal/firelands quest hub everyone has been waiting (but no longer needs the rep for because we’ve been exalted for months using tabards and dungeons) for? Check after the break for the other video. Blizzards blog post with both vids can be found HERE. Still no release date for this content though. This entry was posted in 4.2, News/Updates and tagged 4.2, daily-quest, firelands, firelands-quest, firelands-raid, hyjal quest, patch-4.2, trailer, video, warcraft, wow, youtube. Bookmark the permalink.